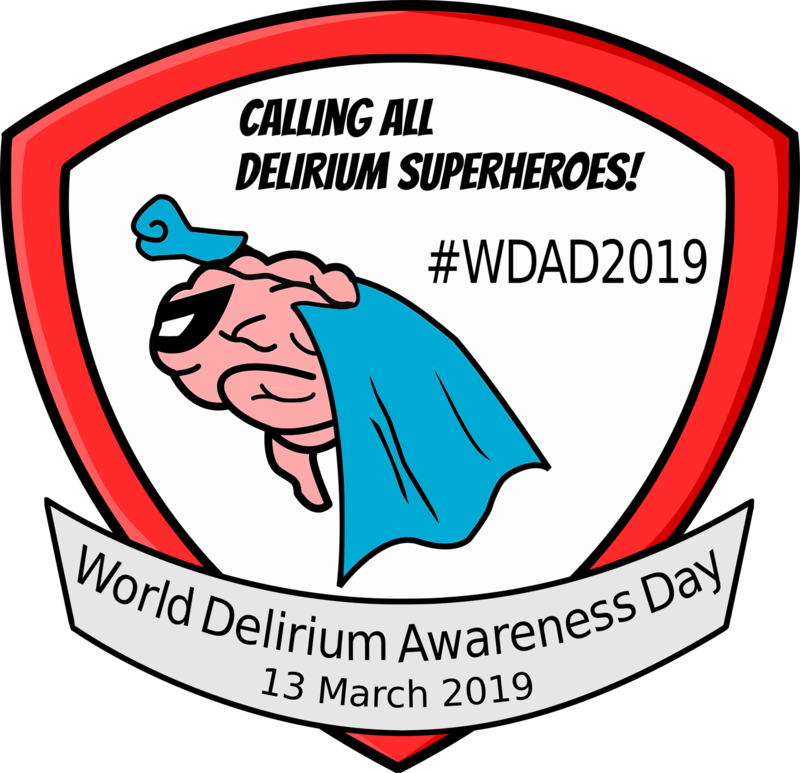 The Australasian Delirium Association was formed by health professionals from multidisciplinary backgrounds who recognised the need to bring together scientific evidence to improve clinical practice around delirium across a diverse range of specialties. 7. Email stories / photos to us! We would like to introduce idelirium a new initiative that comprises a federation of 3 Delirium Societies. 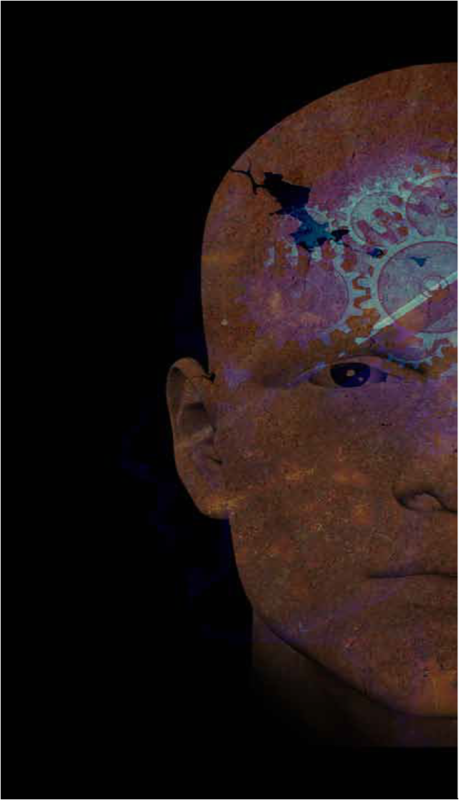 Together the societies aim to combine forces to advance international delirium science. What are your WDAD2019 Plans? The American Delirium Association 2019 conference program is now available!